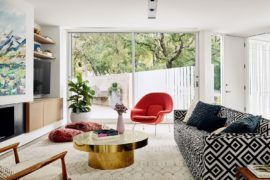 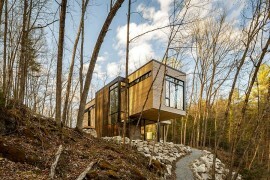 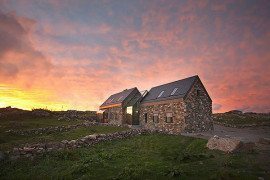 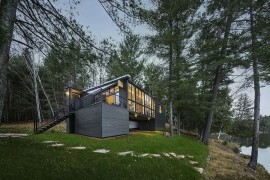 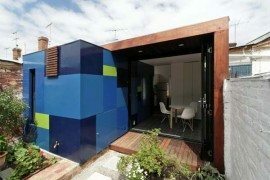 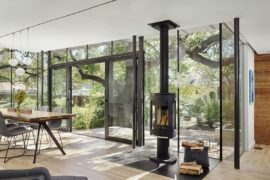 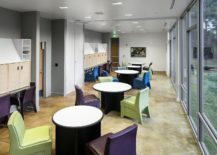 We always harp on about how good design is about finding innovative ways in which one can meet the specific demands of each client and homeowner without going overboard. 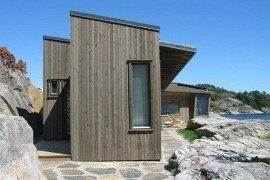 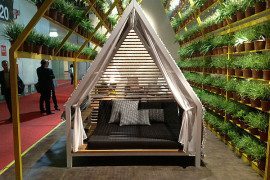 This requires a careful response both in terms of aesthetics and ergonomics, while keeping in mind the future needs of the structure. 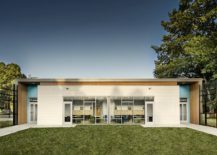 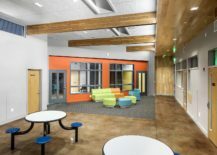 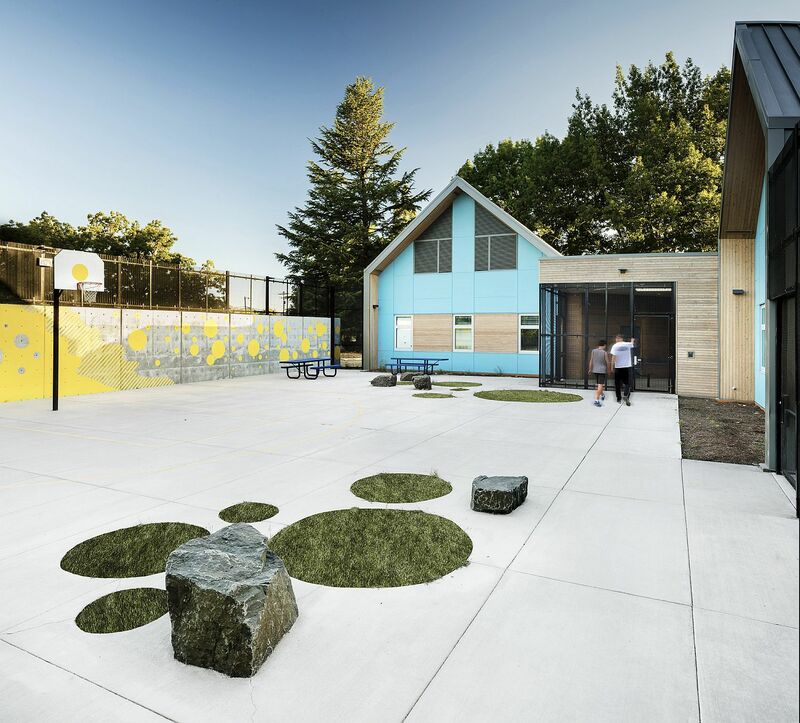 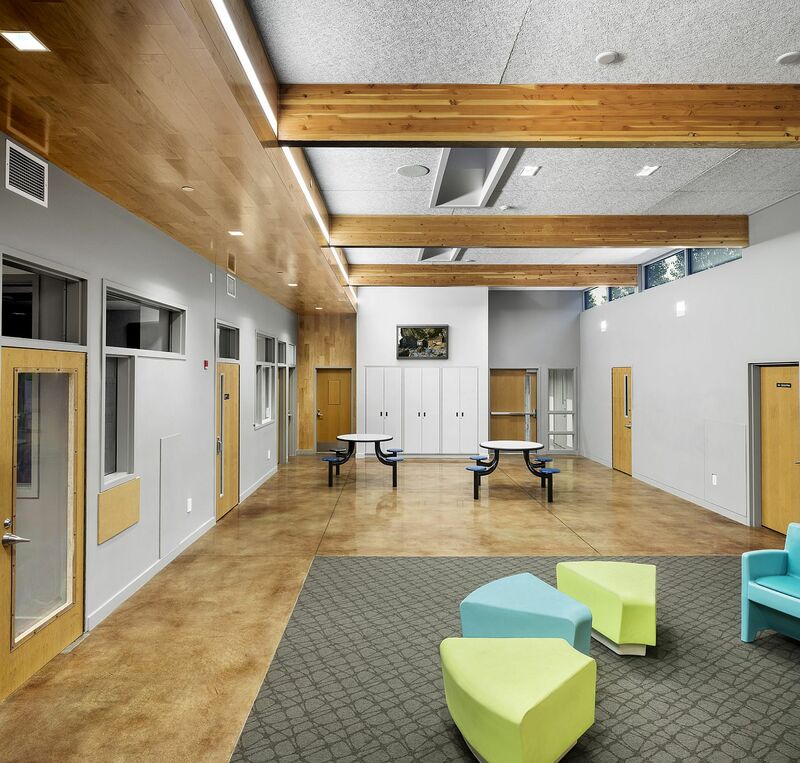 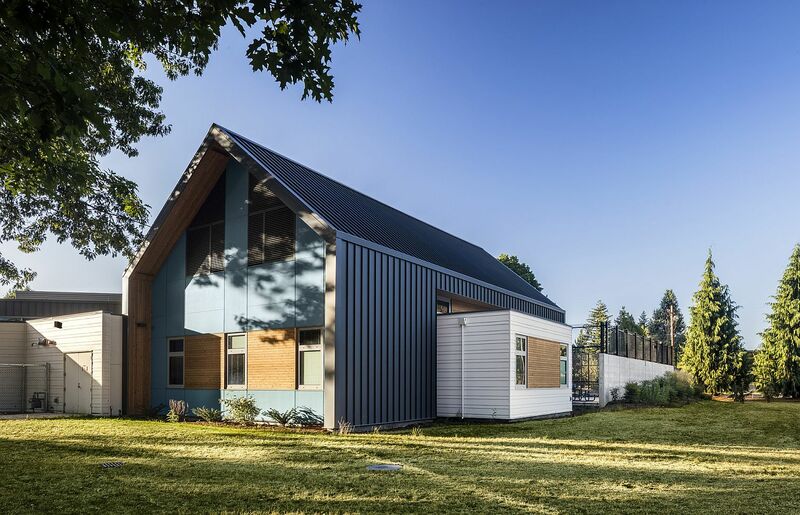 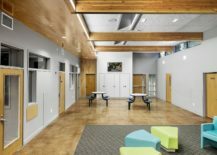 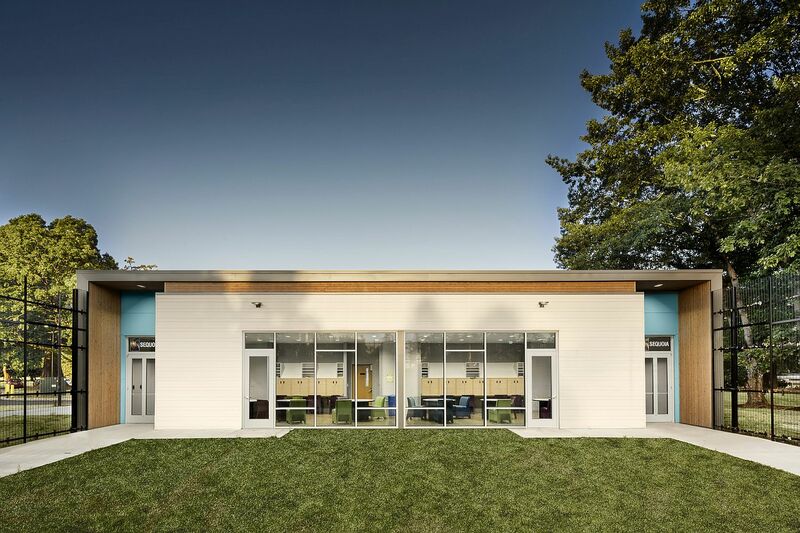 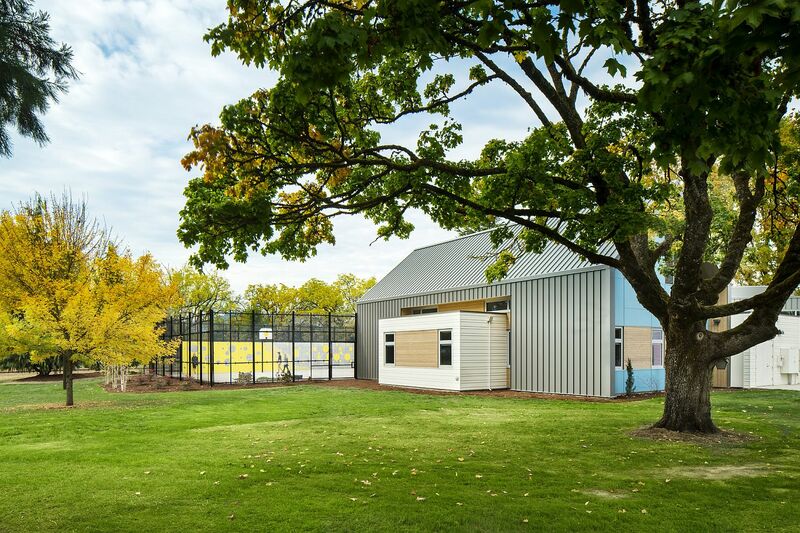 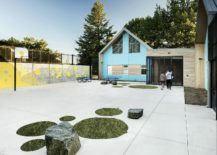 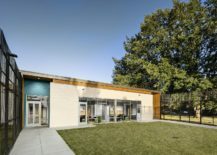 The Trillium Secure Adolescent Inpatient Facility in Corvallis, Oregon is definitely unlike any other both in terms of the design challenges it offered and the fabulous way in which the creative folk TVA Architects overcame these specific obstacles. 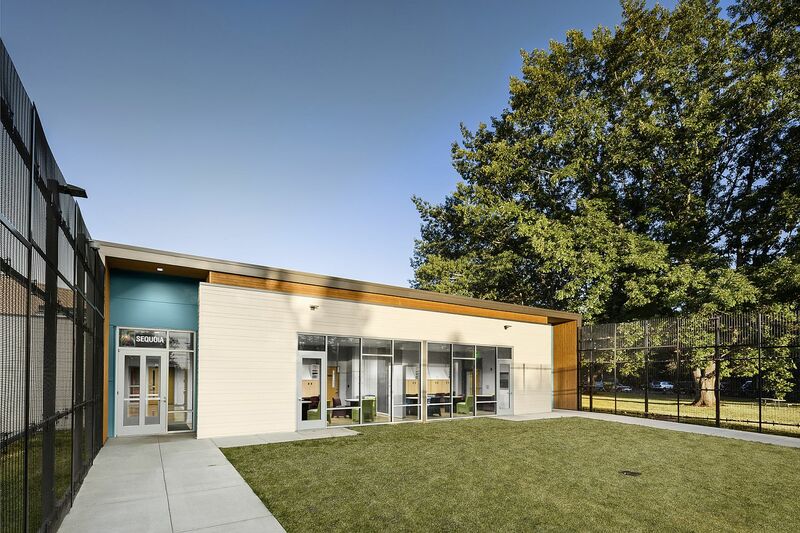 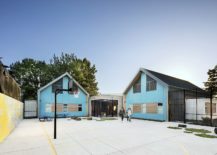 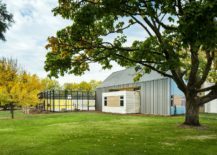 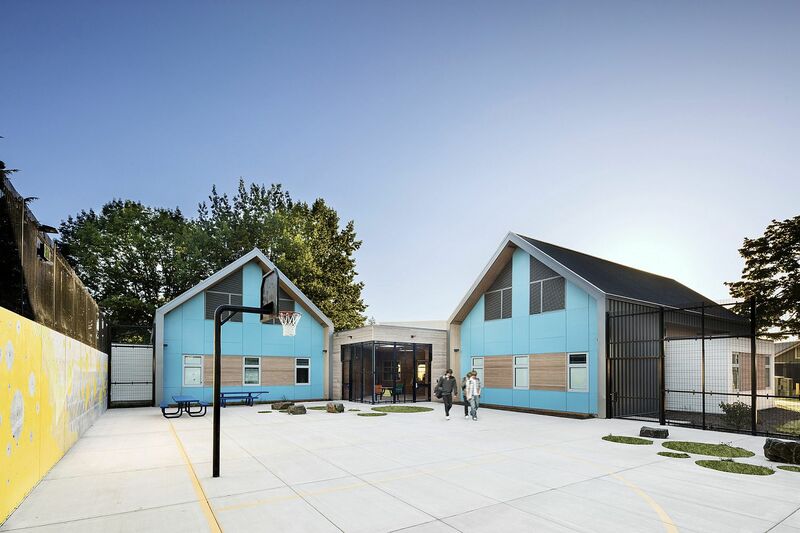 Transforming a structure that was originally an orphanage into a clinic for troubled teens meant that both security and safety were among the top concerns of the architects. 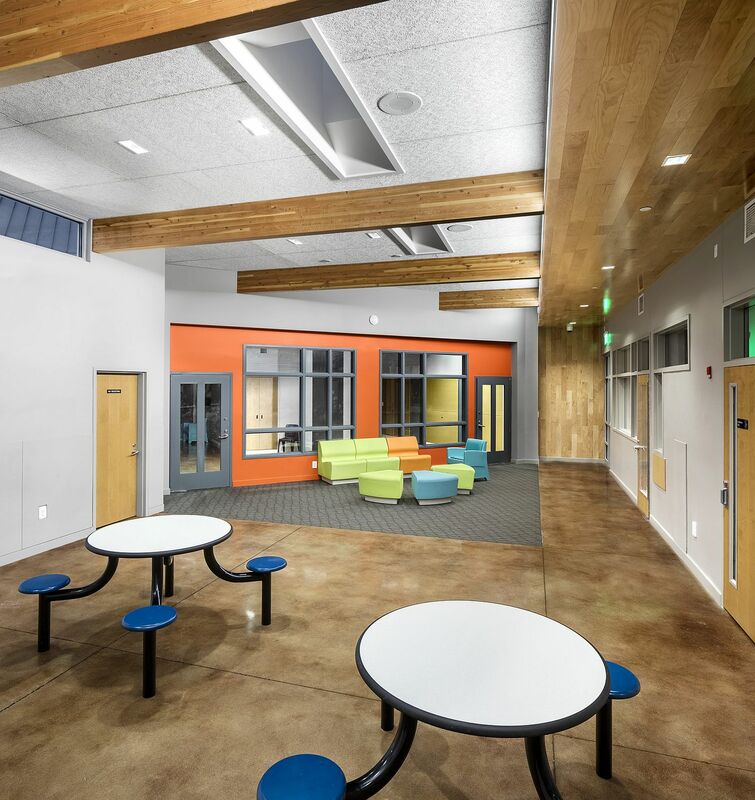 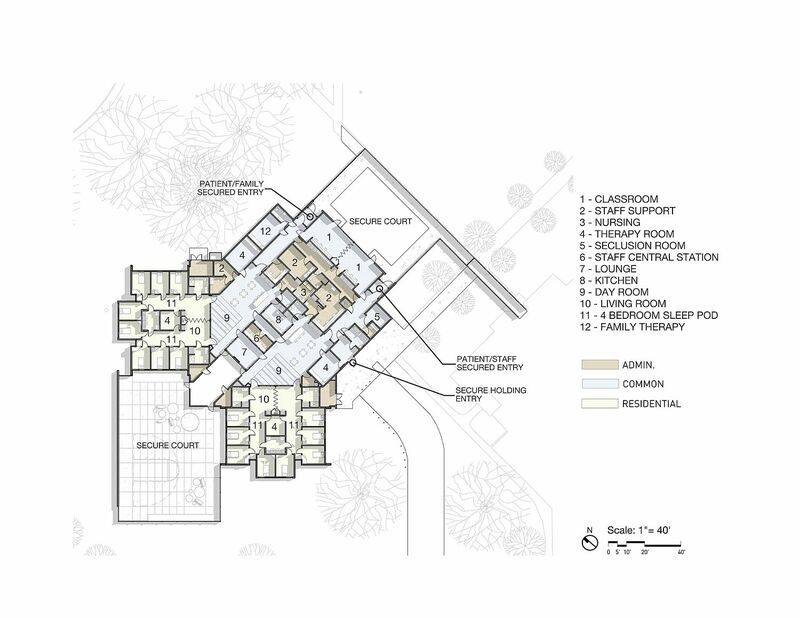 It was important to respond to the specific daily needs of adolescents suffering from substantial behavioral and mental health issues while planning for the new facility without turning the interior into a serious and boring space devoid of character. 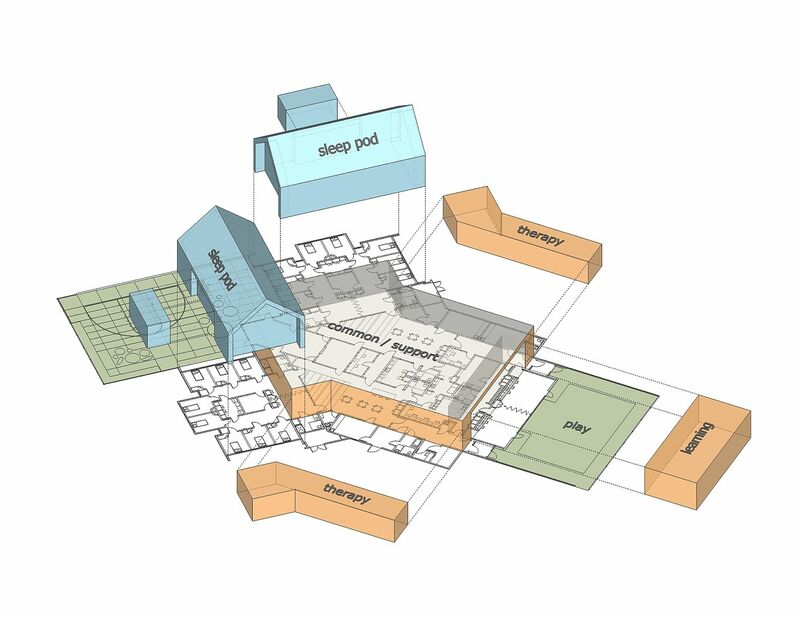 To get around this problem, a series of skylights and celestial windows were added to both the common areas and the sleeping zones and operable partitions allowed smaller rooms to be turned into more opens paces when needed.